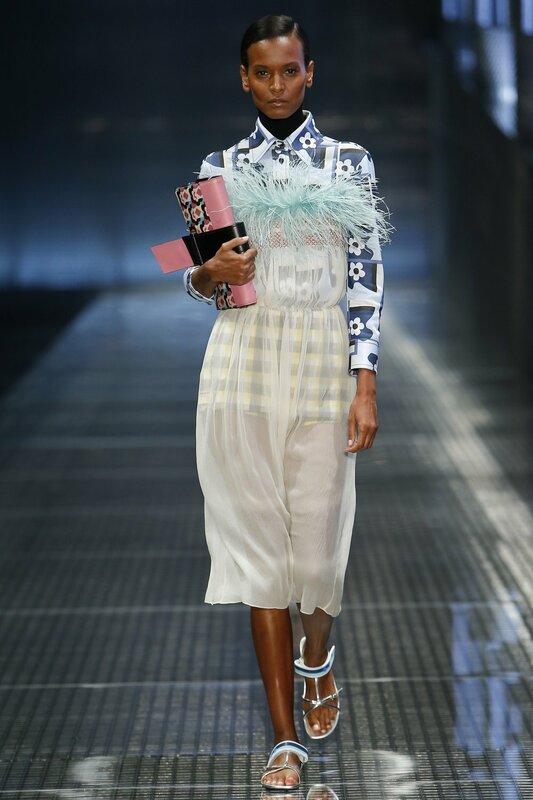 Prada's SS17 collected was unveiled in Milan with the usual fanfare today. 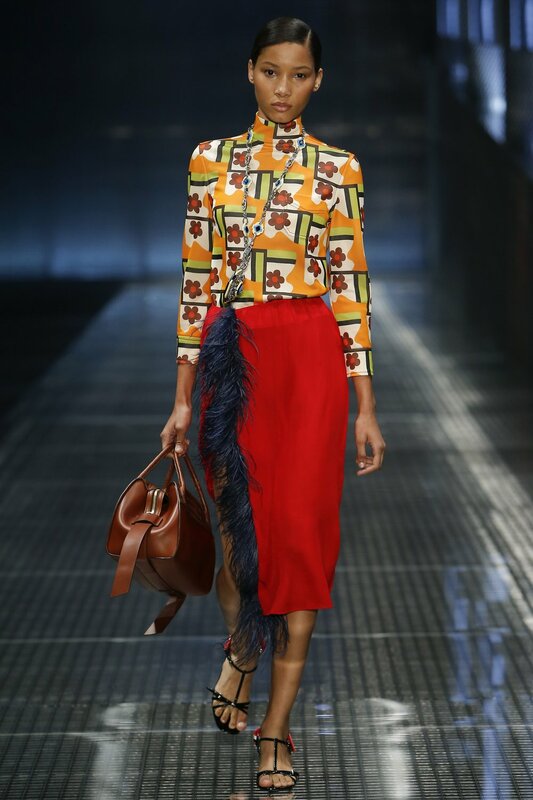 While you can always count on the fashion house known for it's impeccable italian style to come out swinging, you can never really predict what Prada present. 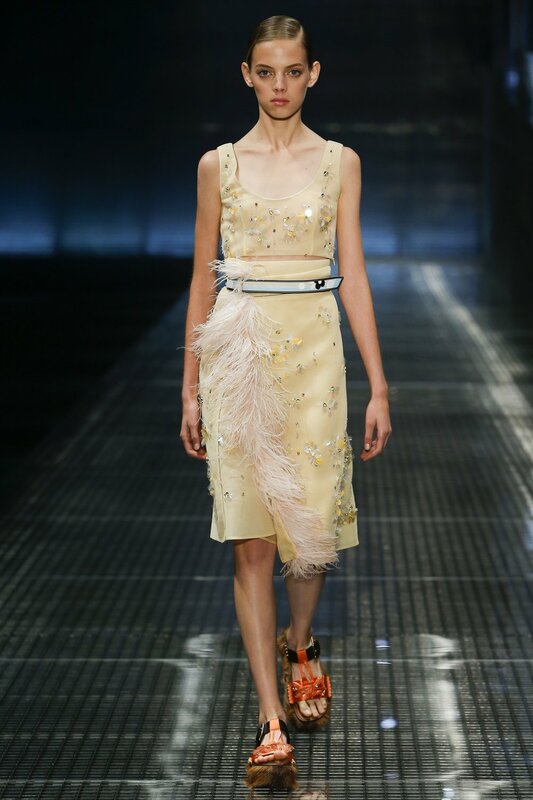 Sometimes that may mean something going horribly wrong but this season, Prada has brought out a collection full of vigor, innovation, strong lines and absolutely delicious futurism. 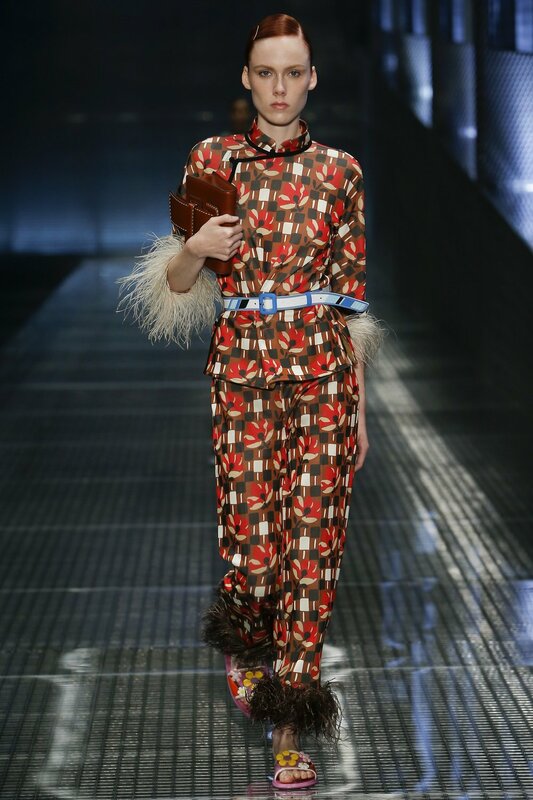 On top of that the models exhibited a hairstyle that can only be labeled as a 20s bob with a hint of Virginia Woolf. 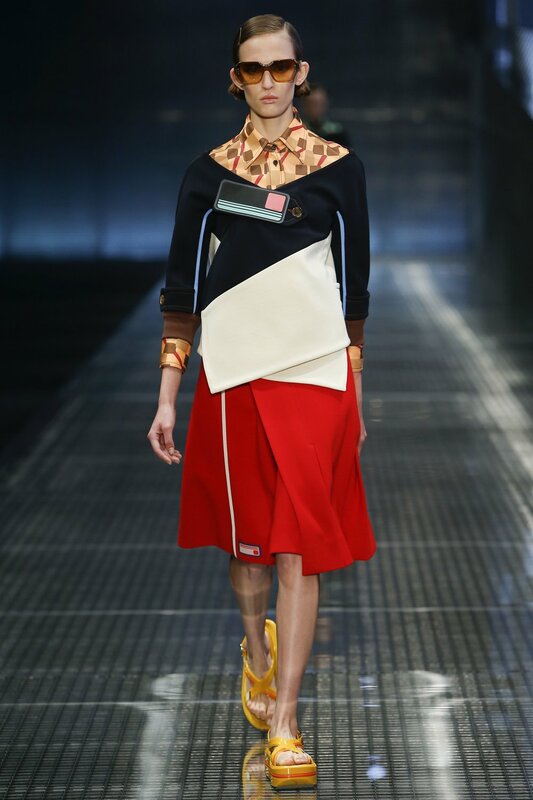 In terms the clothes, the futurism is self evident, the strong bespoke lines and patterns are self explanatory and above all, it speaks to many audiences with a sense of universality. 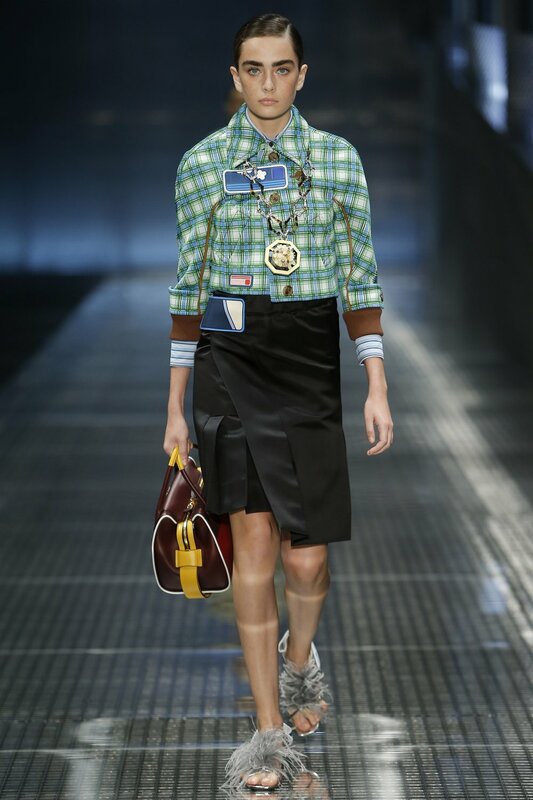 What Prada has produced is a collection worth buying, worth wearing and above all worth writing about. Lucia Barone is a Milan based graphic designer and conceptual artist. She routinely writes for Italian newspapers and fashion magazines.